How much is Jake Harris Worth? Jake Harris net worth: Jake Harris is a commercial fisherman and reality television star who has a net worth of $100 thousand dollars. Jake Harris is a cast member on the hit Discovery Channel docu-drama, Deadliest Catch. His father, Phil Harris, was the first captain of the Cornelia Marie, and was featured on the show during its first five seasons. A pulmonary embolism forced his father to remain onshore for much of Season 5, and he suffered a stroke on-camera during Season 6. He passed away soon after and the experience was devastating for his family. His sons, Jake and Josh, went in very separate ways since his death in 2010. Both were working for separate boat crews after their father's death, but while Josh was excelling and earning a positive reputation, Jake became known for all-around laziness and drug use. 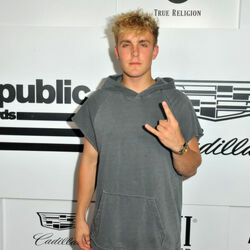 At one time, his father caught Jake stealing his pills and confronted him on the show; at that point, Jake apologized and admitted to his father that he was an addict. 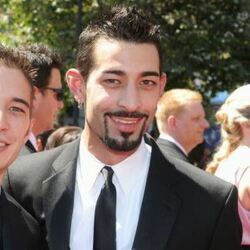 Various crew members suggested that Jake no longer work as a fisherman, and many people have advised Josh to stay away from his younger brother. 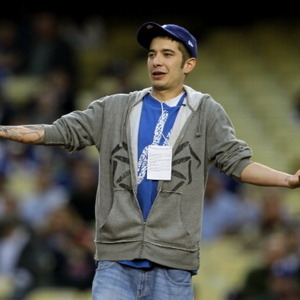 Jake Harris continued to deny that he had a problem, and has earned the ire of many Deadliest Catch fans over the years. However recently, Jake has done a lot of work to clean up his act. Although he will not be appearing in the tenth season of Deadliest Catch, he and his older brother, Josh, were finally able to purchase the Cornelia Marie and Josh is working as the Captain. In addition to working on fishing vessels, Jake and his brother also co-authored a book bout their father, with the help of journalists, Steve Springer and Blake Chavez, entitled Captain Phil Harris: The Legendary Crab Fisherman, Our Hero, Our Dad. 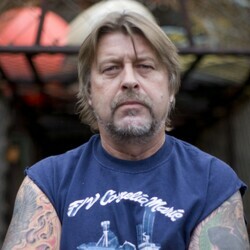 Jake left Deadliest Catch in 2012. He was arrested in April 2017 for drug possession. A month later he failed to show to court to face charges related to that arrest. He was caught with Xanax and crystal meth.